Triorail is the supplier of GSM-Rail wireless modules, modems and test equipment to monitor the GSM-R radio interface. The Triorail technology provides exceptionally robust reception characteristics. This provides best possible suppression of interfering radio signals, for example, of public mobile networks. The product range includes devices in different form factors with 2-Watt and 8-Watt RF output power, covering the standards GSM-R, EGSM-R, EGSM900, GSM1800, GPRS and EDGE as well as the railway specific EIRENE and ASCI features. 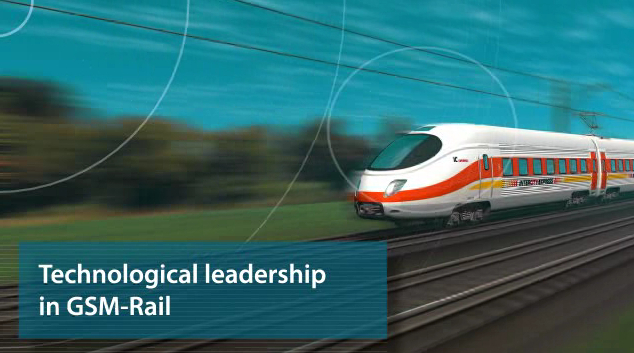 Many projects in the rail sector have been successfully implemented with Triorail modules and modems. The applications are highly diverse and extend to the areas of voice communication and data transmission, including CAB, ETCS data only radios. Triorail completes the offer with test devices for assessing the air interface of the GSM-R infrastructure. Railways benefit from various 2-Watt and 8-Watt tester to check, monitor, optimize and configure the GSM-R network.